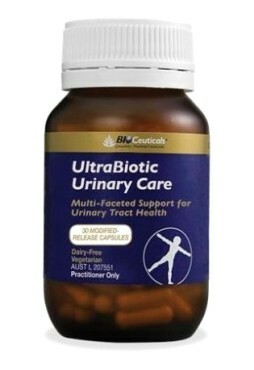 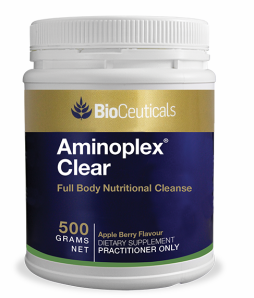 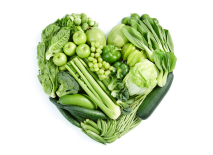 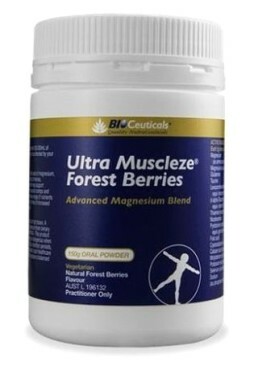 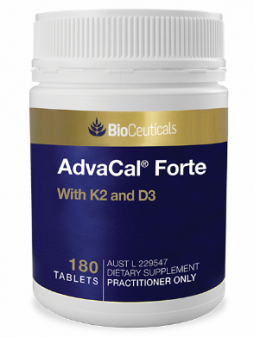 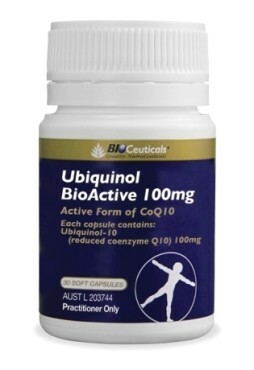 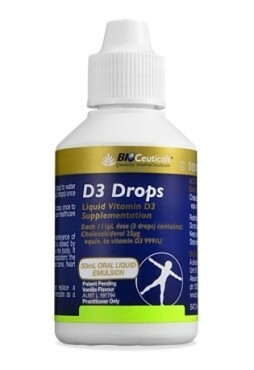 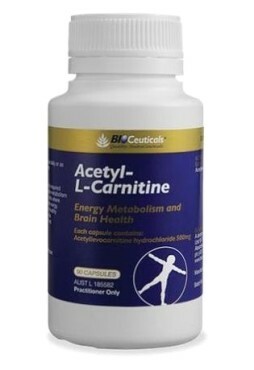 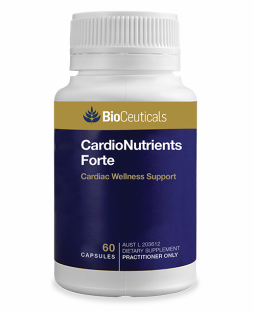 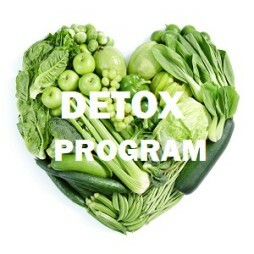 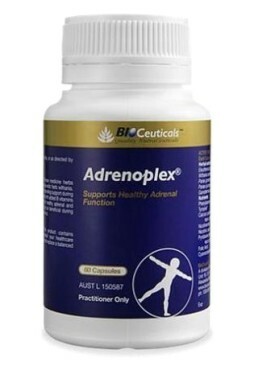 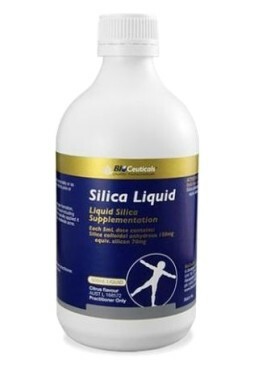 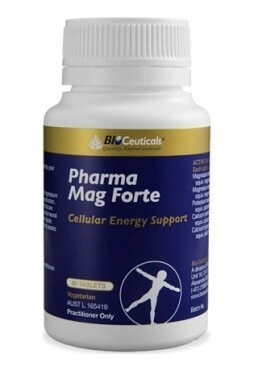 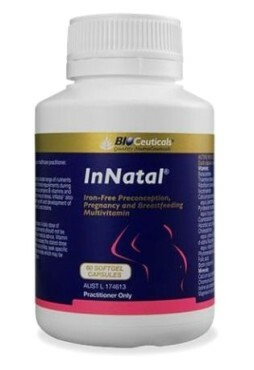 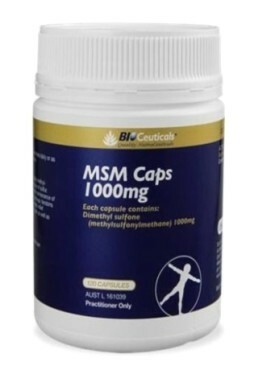 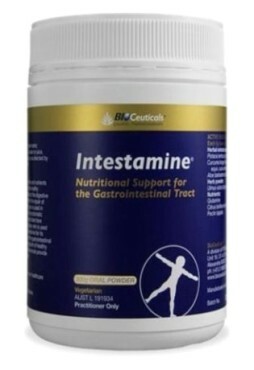 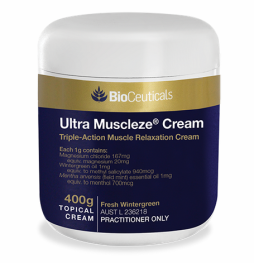 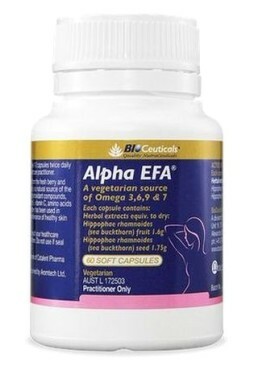 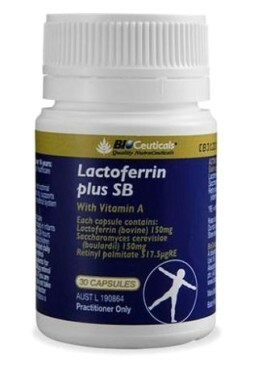 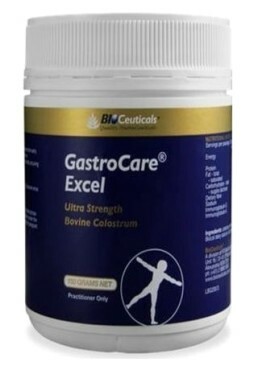 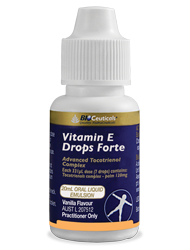 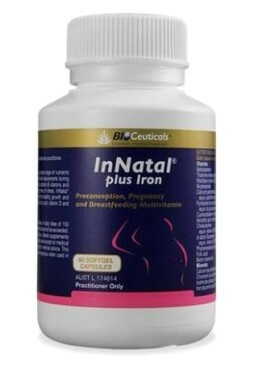 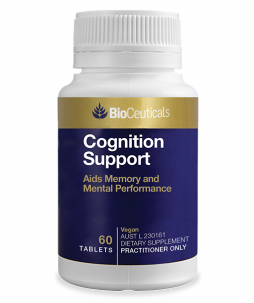 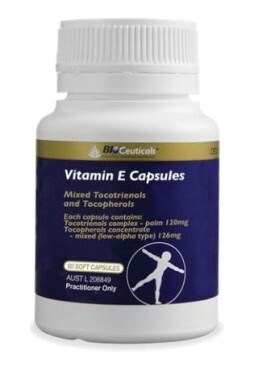 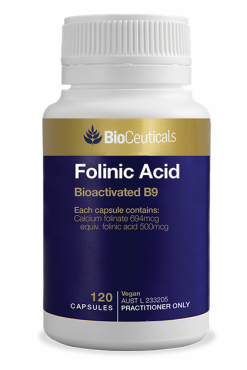 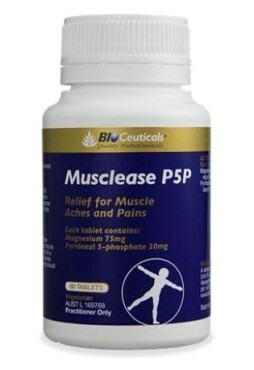 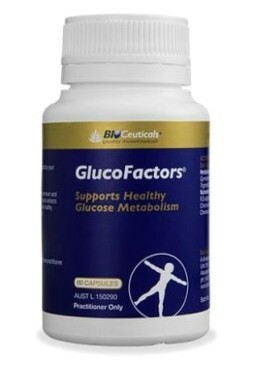 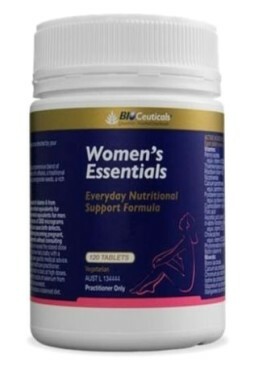 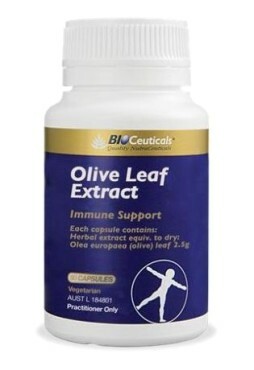 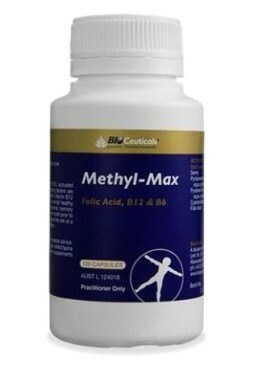 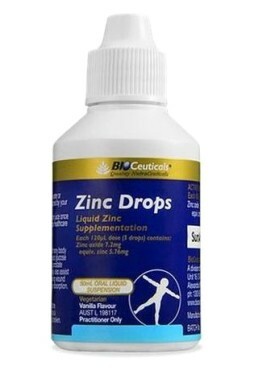 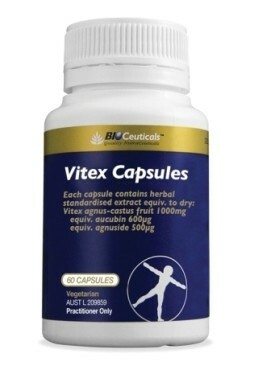 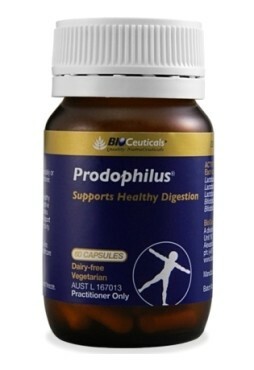 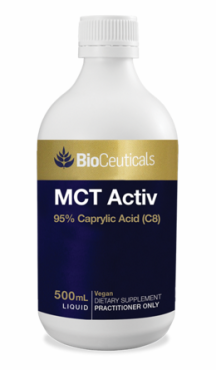 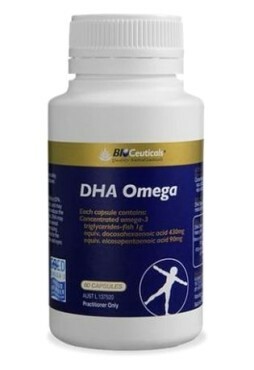 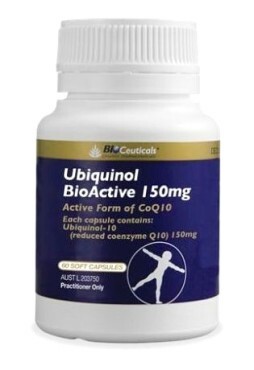 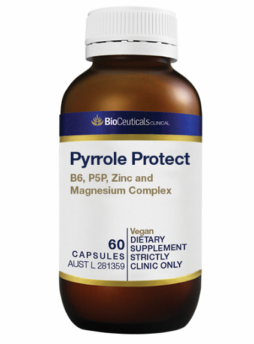 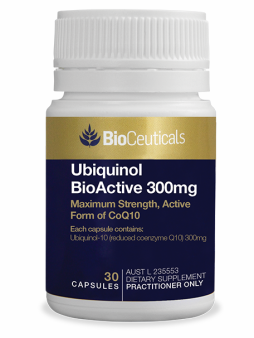 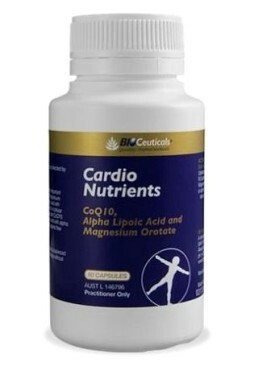 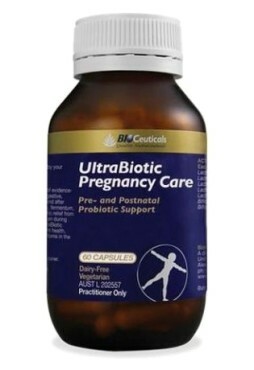 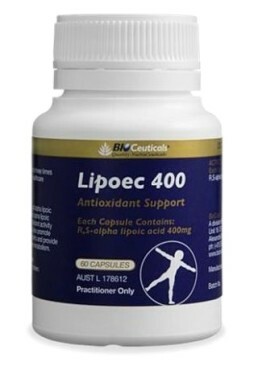 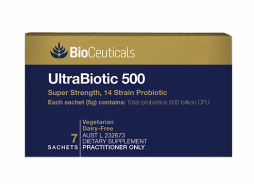 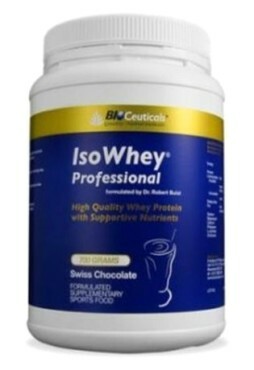 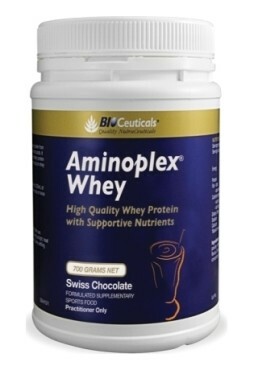 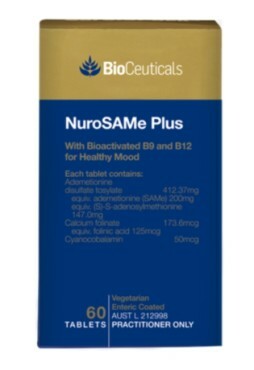 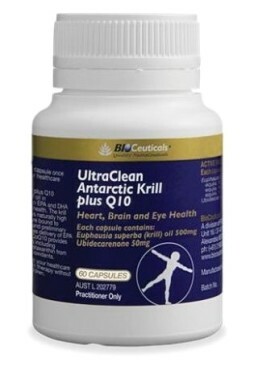 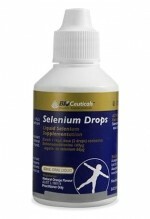 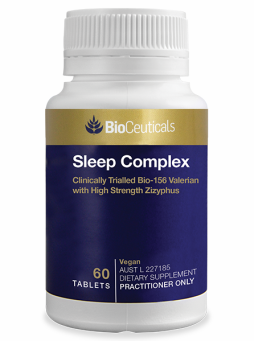 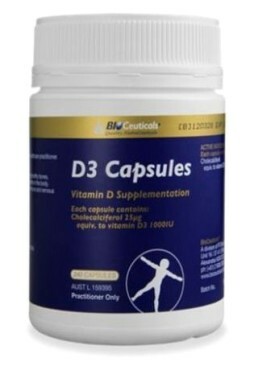 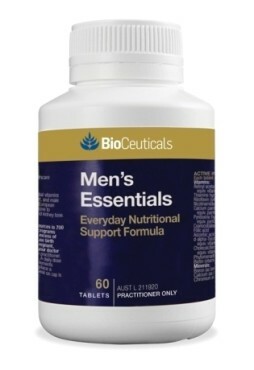 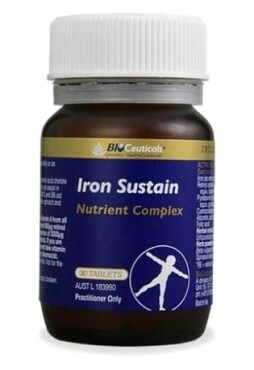 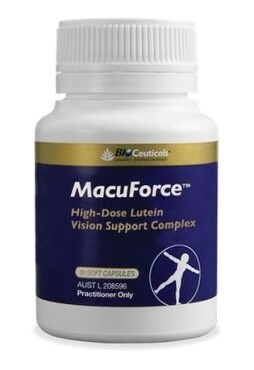 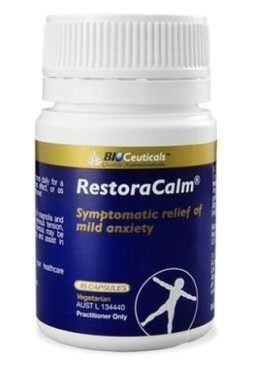 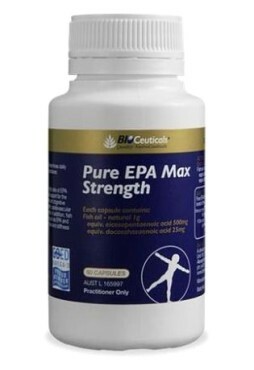 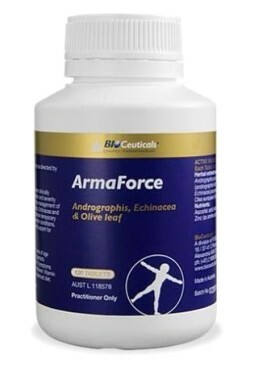 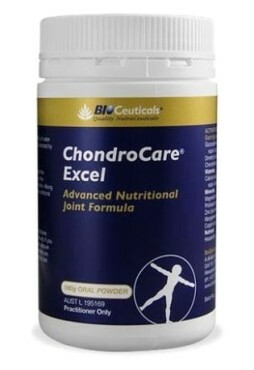 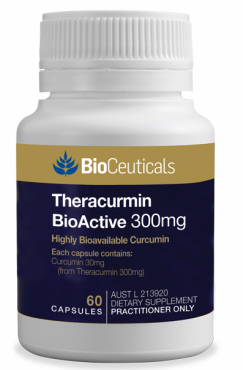 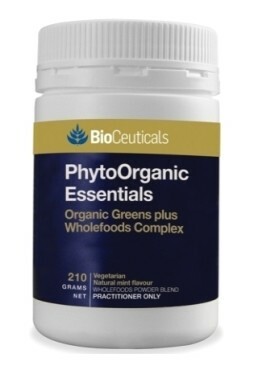 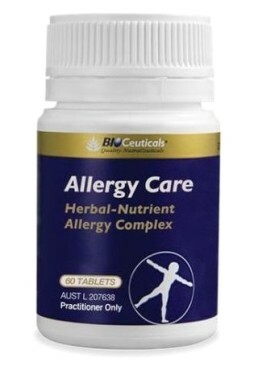 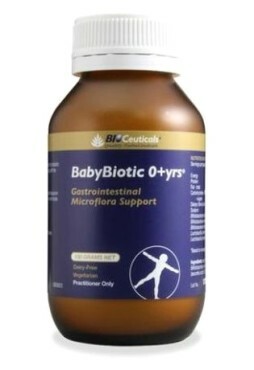 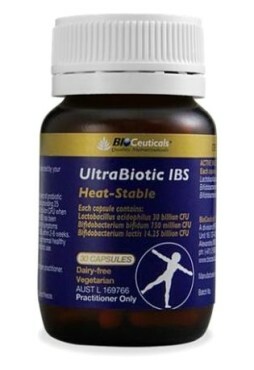 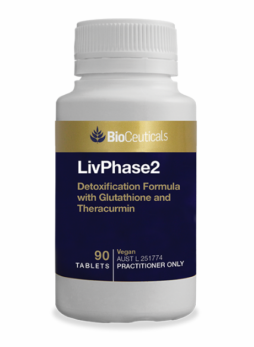 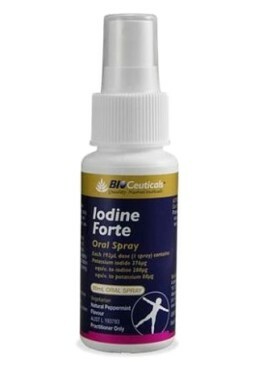 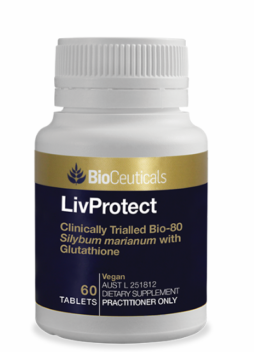 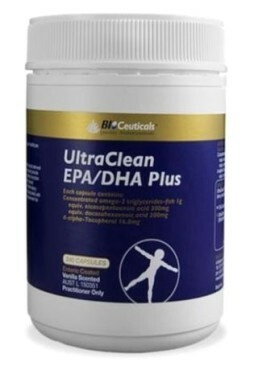 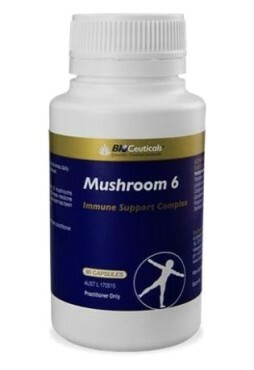 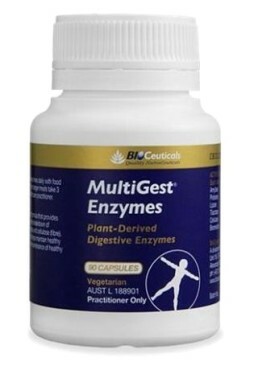 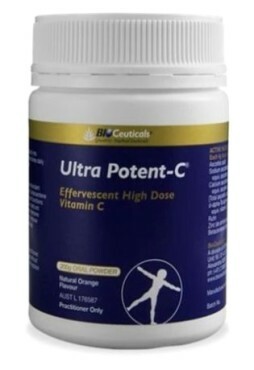 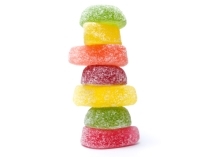 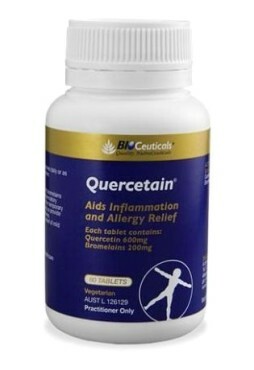 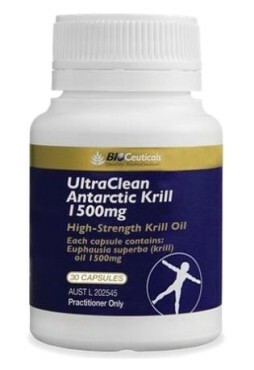 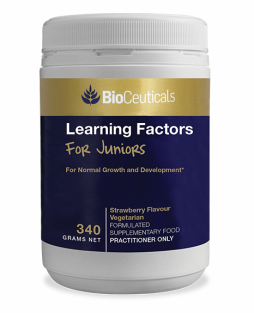 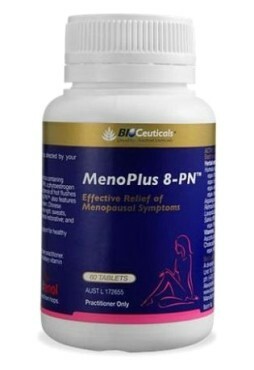 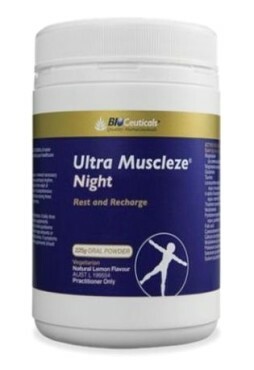 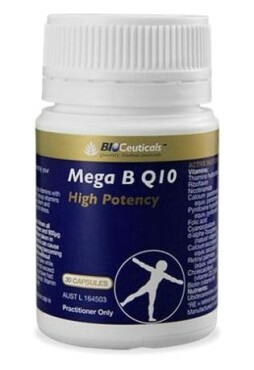 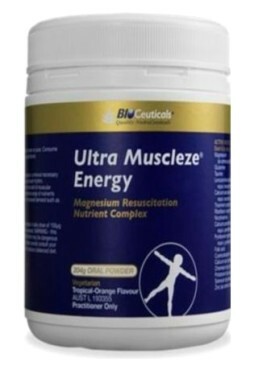 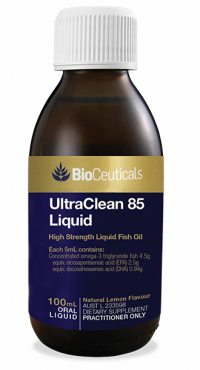 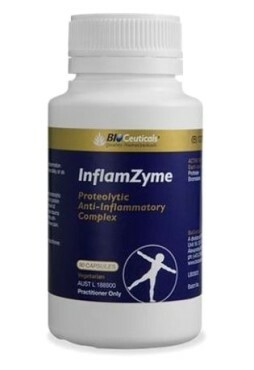 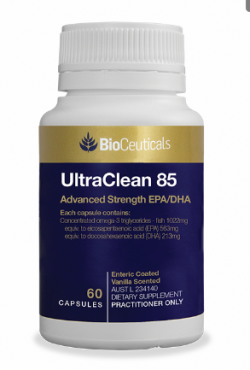 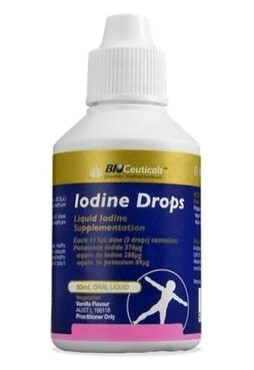 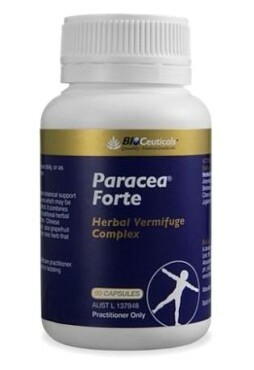 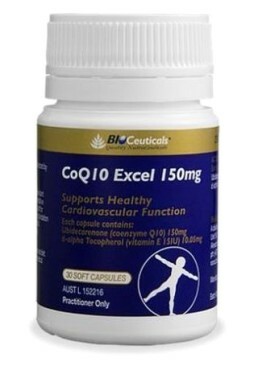 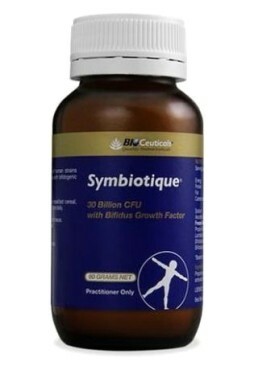 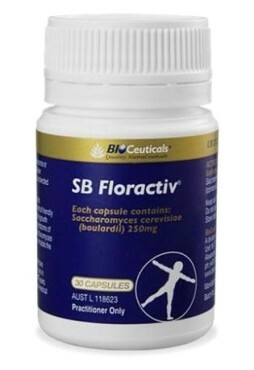 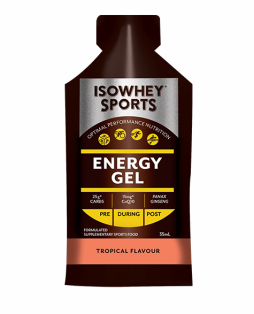 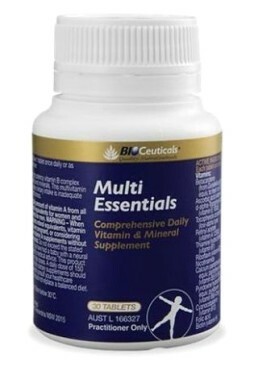 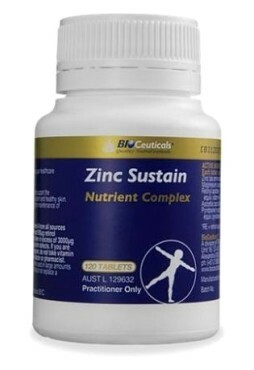 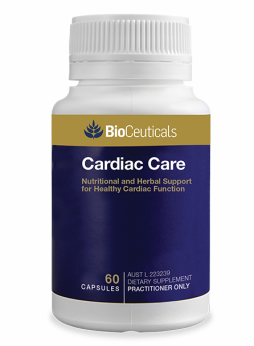 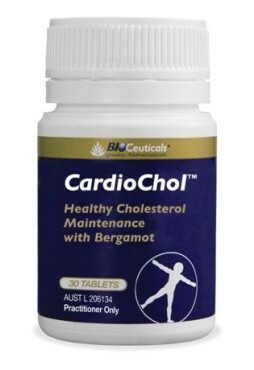 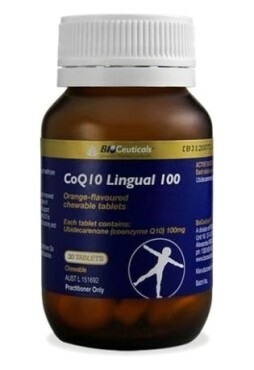 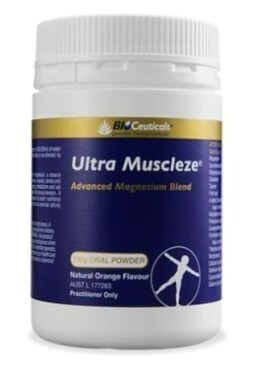 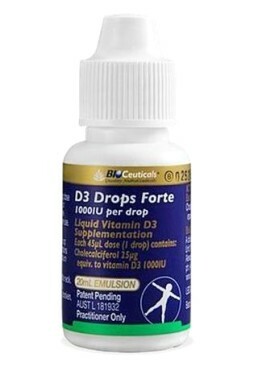 Bioceuticals is an Australian, high-quality, innovative nutritional and therapeutic range of vitamins and supplements. 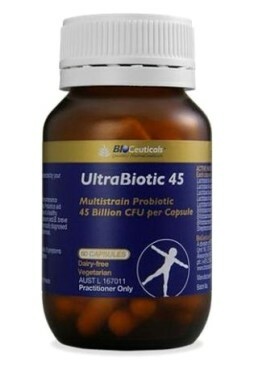 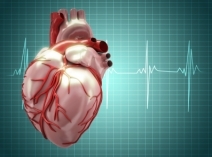 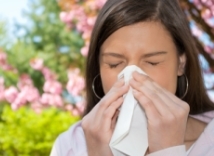 Bioceuticals is known for manufacturing and delivering high quality integrative medicines to healthcare practitioners. 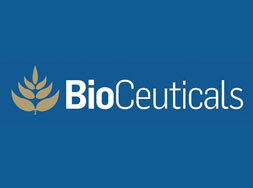 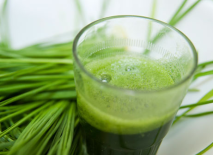 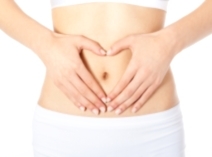 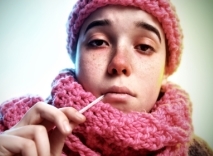 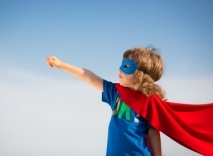 Bioceuticals is a practitioner-only brand. 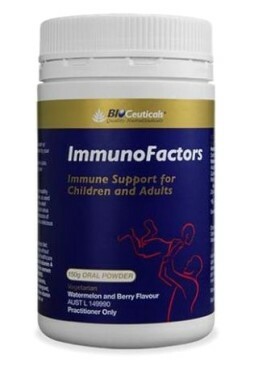 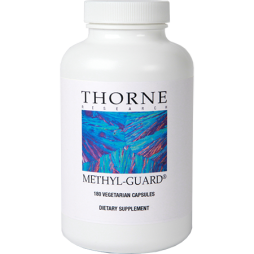 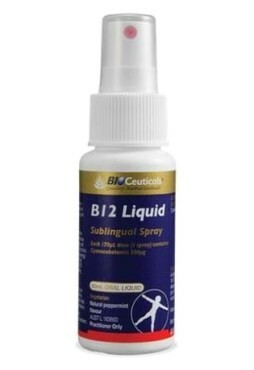 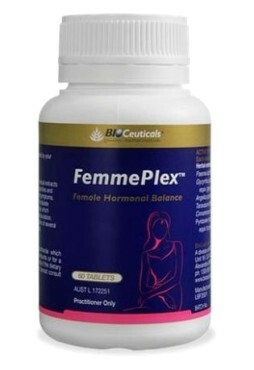 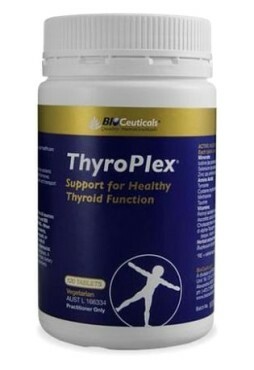 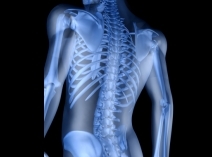 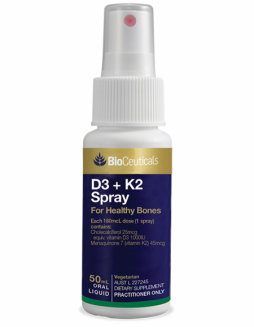 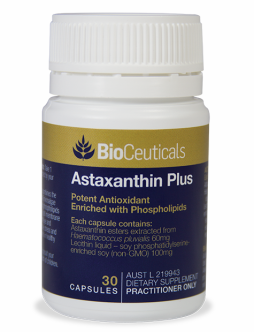 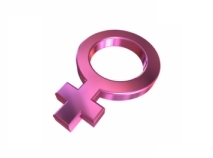 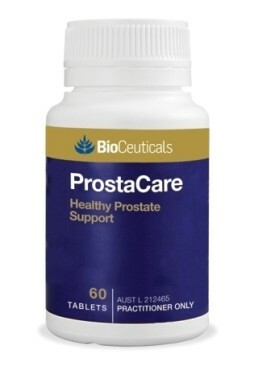 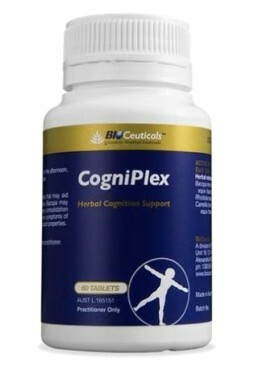 Patients who have completed a consultation with us may have access to purchase BioCeuticals products on this site.